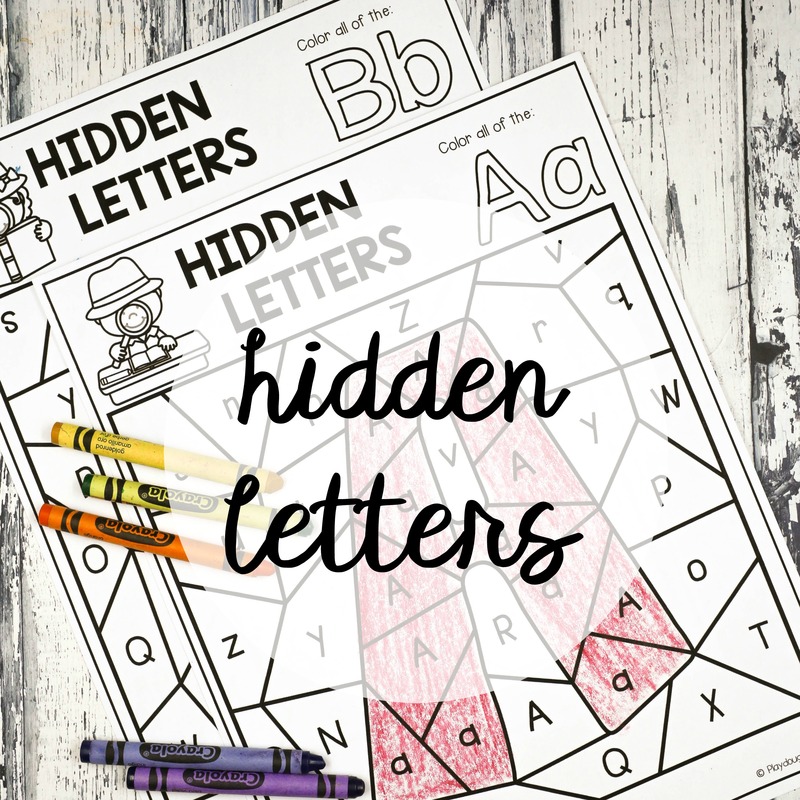 Calling all alphabet detectives! 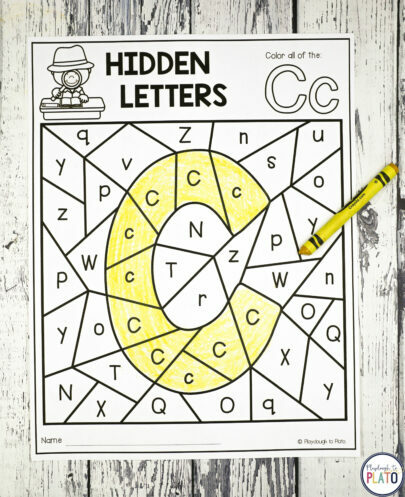 The ABCs have gone missing and it’s your job to hunt them down. 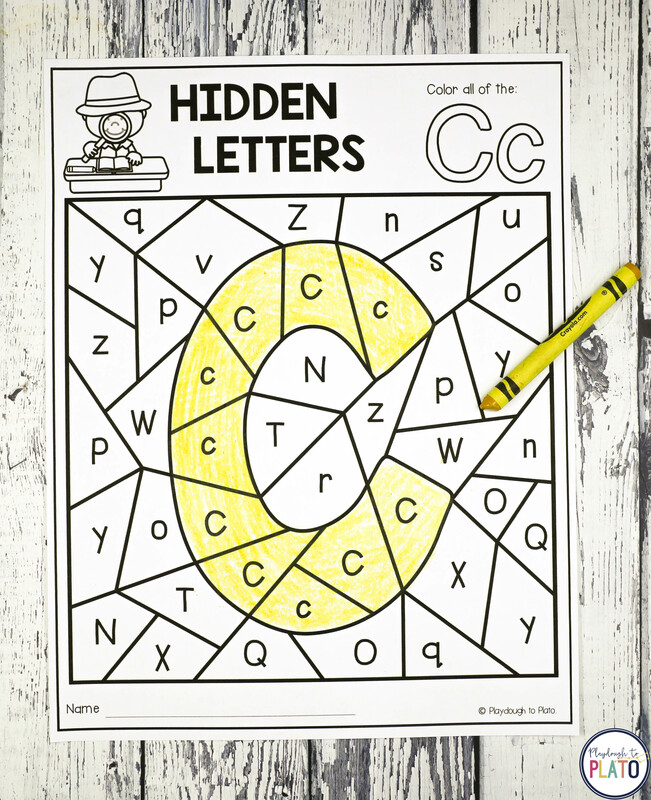 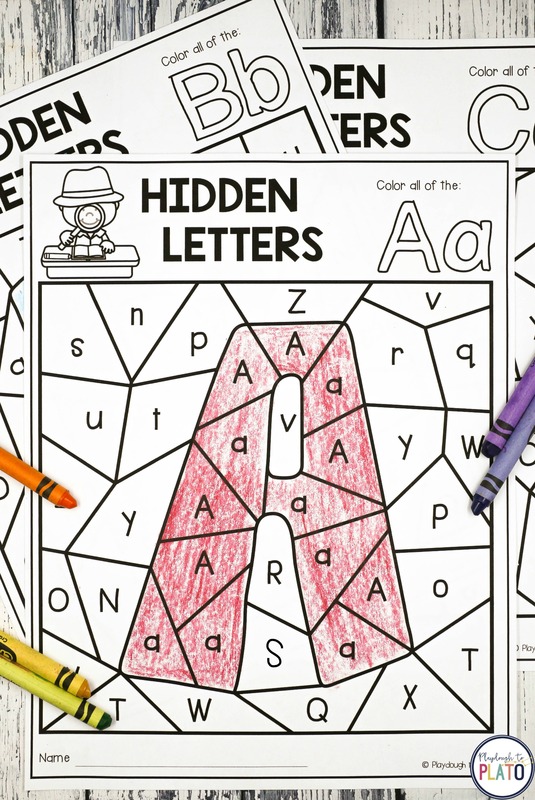 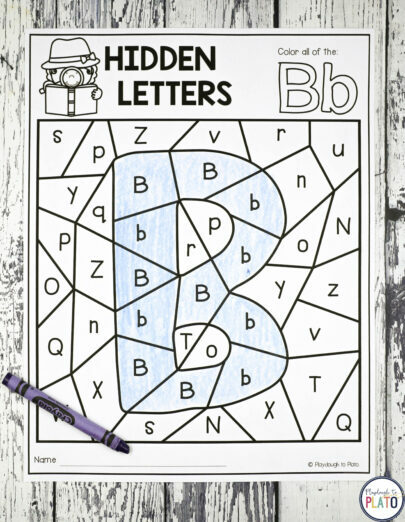 Kids will love coloring the uppercase and lowercase letters to make the hidden picture magically appear. 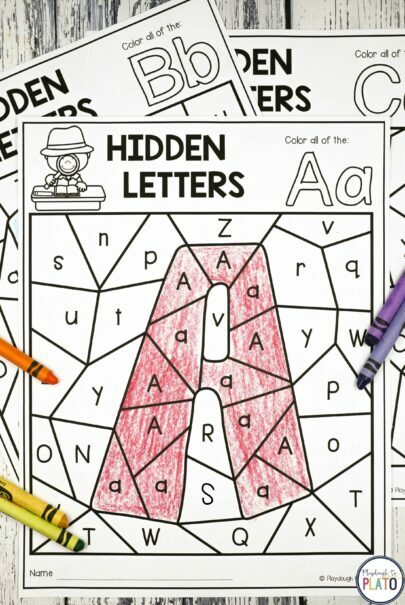 The set includes one page for all 26 letters from A to Z. 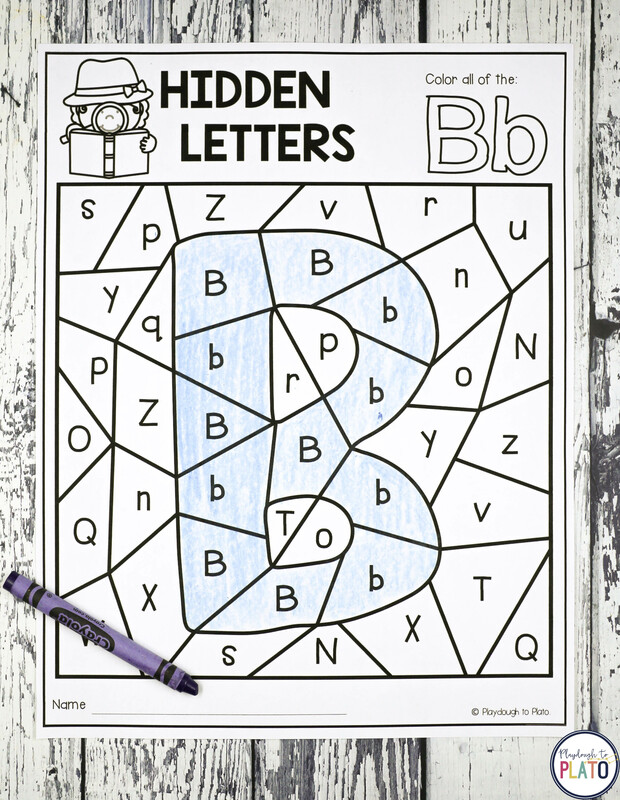 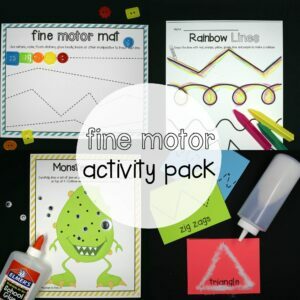 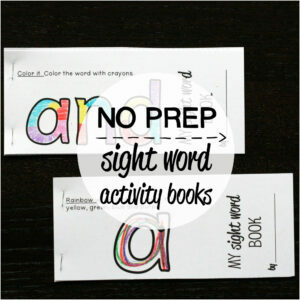 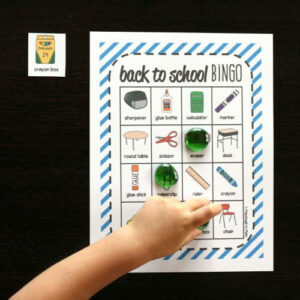 –> Bundle with 19 more alphabet activities and save!